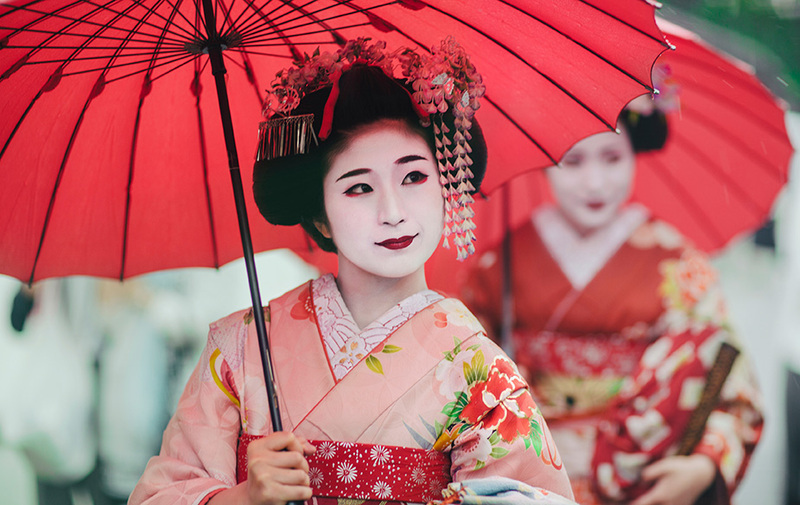 Japan has a fascinating and multifaceted culture; both deeply traditional and continually and rapidly changing, updating and pushing back at any boundary. This is only part of what makes Japan such an exciting and enriching place to visit. You will be placed in the early years setting of an international school in the Kansai area of Japan which includes Osaka, Kobe and Kyoto. School hours vary school by school so this something you will informed about when you arrive in Japan. There will be lots of opportunity to immerse yourself in the school community in a range of extra-curricula activities. Please note: the finer details will be finalised before the trip, and might be subject to change. See what Financial support is available to you. Travel to other parts of Japan . Recruitment for overseas placements runs from March to April and July to August each year depending on the location. See Applications, selection process and cancellations for more information.